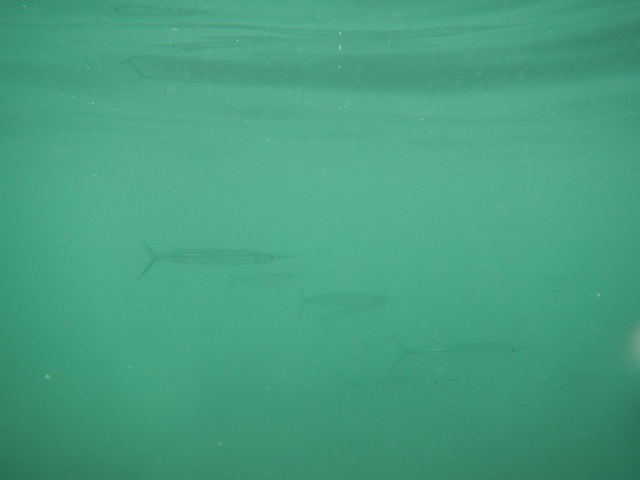 Some snorkeling yesterday. Today we are moving on to beautiful Koh Lanta island. Wish you all a wonderful weekend! 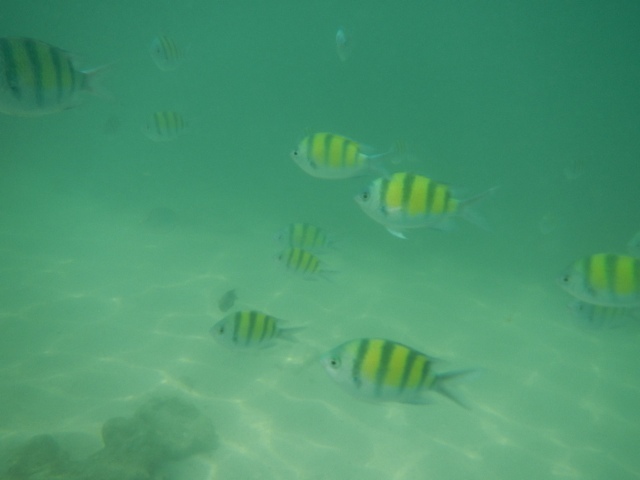 <3 <3 I love snorkeling! :D Have lots of fun! oh how i love underwater pictures!!!! Wish you a great holiday! 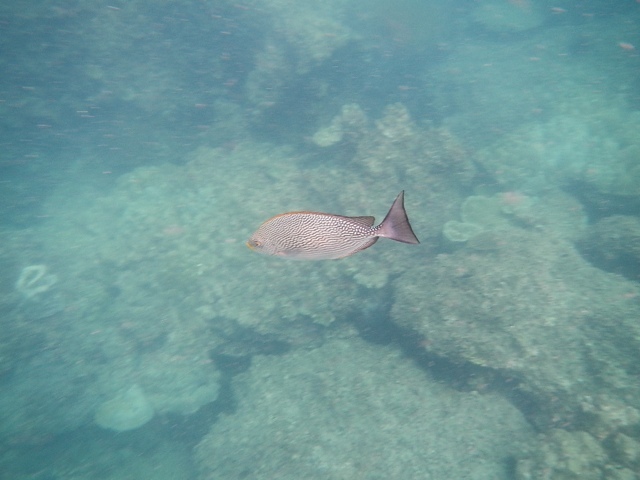 Oh these pictures made me rememeber my first camera that i got, which was an underwater one, that I've used in Egypt. Ohhhh.... how adorable! Underwater loveliness! Oh HAVE a good time there!!! enjoy the sun!